TVC recruits, trains and mentors pro bono lawyers to provide the best legal counsel free to America's veterans and their families, caregivers and survivors with valid VA Appeals. TVC also provides trained pro bono attorneys to assist with discharge upgrades. When America’s heroes need help securing the care, benefits, and compensation they are owed, TVC's National Corps of Volunteers stand ready to assist them. We recruit, train, and mentor pro bono attorneys located throughout the U.S. to serve U.S. veterans living anywhere in the world. Your gift helps ensure that no veteran, family member, caregiver, or survivor is denied the care, compensation, or benefits they were promised. Your gift provides them the best legal services free of charge to obtain equal access to the care, benefits and compensation they earned while defending our country. The Pro Bono Program provides free attorneys to represent veterans and their family members with their benefits appeals at the U.S. Court of Appeals for Veterans Claims. The VA is represented by attorneys and without an attorney the veteran has a limited chance of success. We want the best for our veterans so we are here to help. Watch this video to learn more about what specifically we do! Your gift will make a difference in a veteran’s life. Currently one of our projects is to fund medical exams for veterans who need them to win their benefits in front of the VA. Your donation can help make that a reality. The veterans and family members we have served have told us that our assistance enabled them to pay their bills, buy a home for their family, assist their grandchild with college. Basic things that all veterans deserve. Donations to the Pro Bono Program are overseen by the Program’s Executive Board. Members include representatives from the DAV, The American Legion, Paralyzed Veterans of America and the National Veterans Legal Services Program as well as members from the private bar. All are dedicated to responsible fiscal management of your donations. 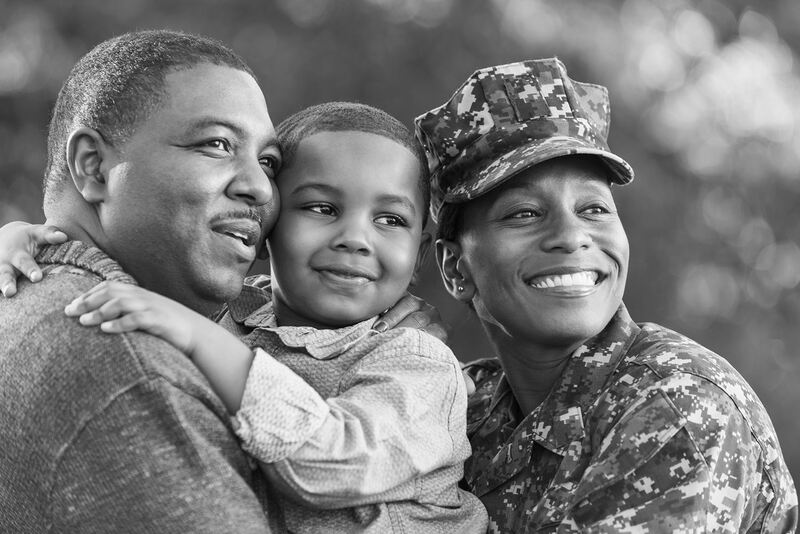 We help veterans and their families get the legal support they need and the benefits they deserve.